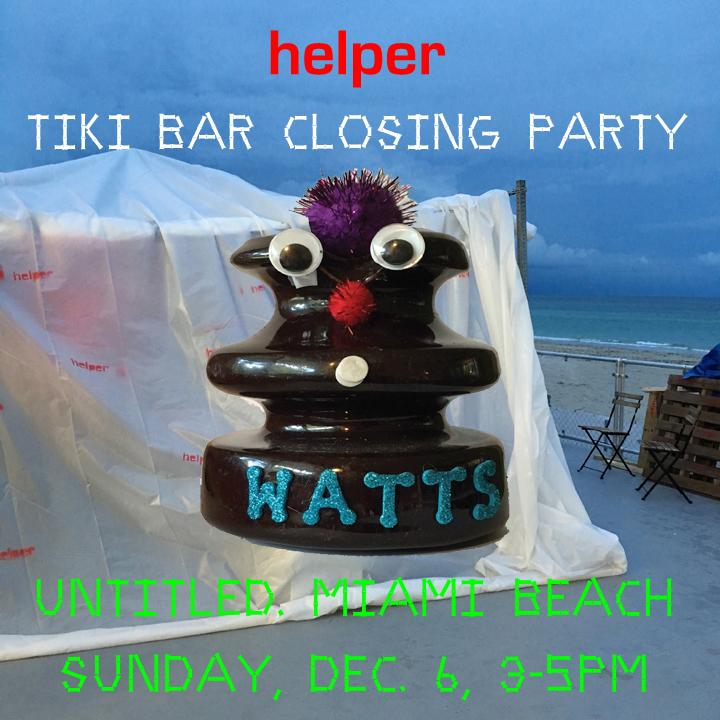 helper is happy to announce our participation in the NADA Art Fair Miami! helper is happy to announce our participation in The Casual Art Fair! helper is happy to announce our participation in the UNTITLED Art Fair, Miami Beach, December 2-6, 2015! 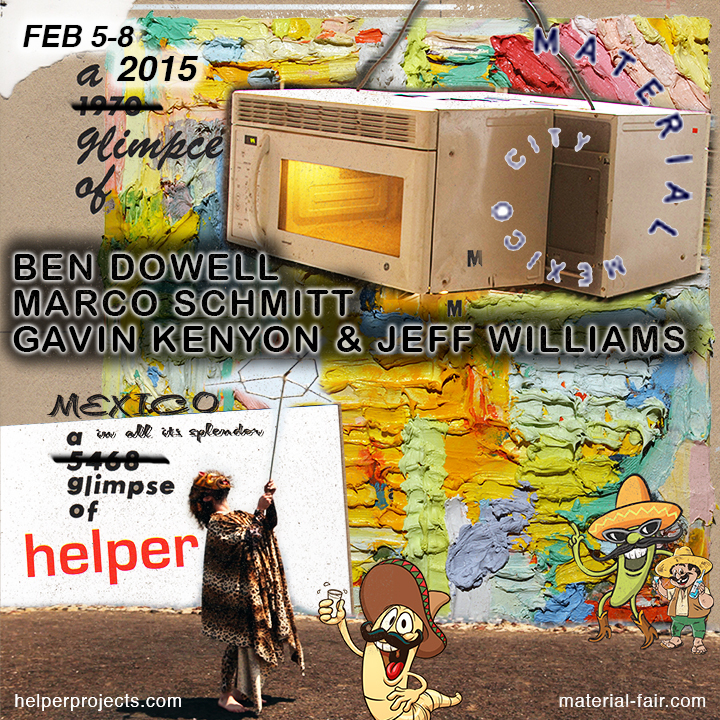 helper is happy to announce our participation in the Material Art Fair in Mexico City, Feb. 5-8, 2015! What if your smartphone is on with a reading from textge-bundene, 'Montage'"
Look for our red door below street level at 37 Orchard Street. Please join us at Klemens Gasser and Tanja Grunert Gallery this Saturday for a symposium focusing on the artist-run project space, helper. The event will include the introduction of new works to the ongoing exhibition and presentations by artists who have worked with helper since first opening in early 2012. ASPARAGUS PISS RAINDROP in: "B.B.B. [aka BIG BREAKFAST BOMBS]"
...anyway just one more thing before we head back to Glasgow. The nice fellers at Helper Projects asked me to re-visit the Asparagus Piss Raindrop piece we did at their space in 2012 called Breakfast Bombs the Inevitable. So on Friday at 6 - 8pm we will do something that approaches a facsimile protrusion with extra dimensions as part of their residency in the dungeon of Glasser & Grunert Gallery. The original version had a simultaneous performance running in Glasgow at the CCA - this time we will teleport at least one member to tap dance in George Square. On Friday the group includes Paige Martin, Nathan Gwynne, Reuben Lorch-Miller, Zerek Kempf, Nickolaus Typaldos, Sam Stewart and me. Please join helper at Gasser Grunert Gallery for the continuation of our ongoing project in the dungeon featuring work by Dominic Nurre. Throughout this six-week exhibition, helper will be inviting artists to recreate, remix, and transform their previous helper projects. The dungeon space at Gasser Grunert Gallery will feature these installations and performances, artifacts of renewed works, that will build on top of each other and accumulate until the end of the exhibition. Please join helper at Gasser Grunert Gallery for the continuation of our ongoing project in the dungeon featuring work by David Lukowski and Chad Stayrook. Please join us at helper this Saturday for a BBQ in celebration of Articulated Lair's. helper teams up with Gasser & Grunert for the re-presenation of Keil Borrman’s The Choice We Face. helper will also be kicking off the first in a series of performances and events in the Gasser & Grunert Dungeon. Look for our red door below street level at 37 Orchard Street. The Choice We Face has recently been featured in Artforum, CNET, and Gallerist. "A Veritable Marathon of Exquisite Audible Experience!" 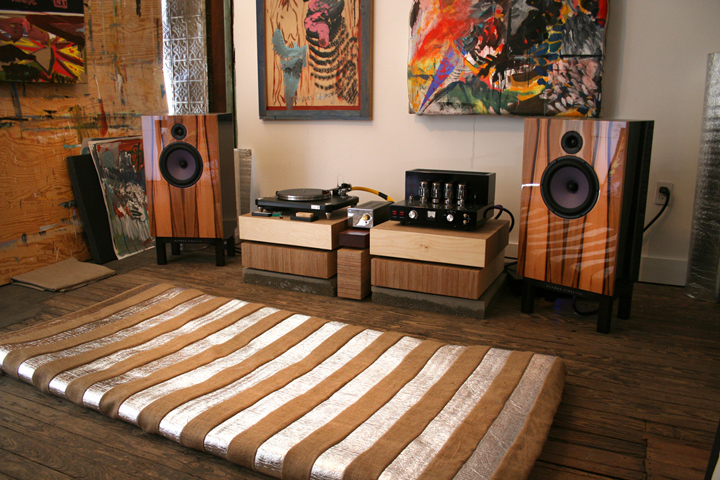 BEST OF BEST OF BEST OF was founded in Berlin in 2011 by the Artists Patrick Alt and Marco Schmitt. 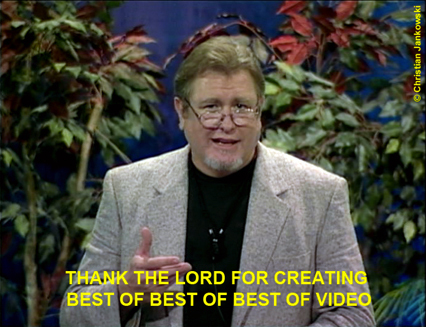 BEST OF BEST OF BEST OF is a video compilation that is expanding from show to show, from city to city wherever it is screened. There is no focus on a specific issue. There are no limits. Each screening presents videos from different contexts and creates a composition. All videos become a unity. There are good and bad videos, but we are showing the BEST OF BEST OF BEST OF. BEST OF BEST OF BEST OF wants to connect artists and viewers all over the world. Best videos for best compostion for best presentation for best audience. After Berlin, Stuttgart, Rome and Mexico-City: now in Brooklyn, New York. helper is included in the New York City profile on Temporary Art Review. 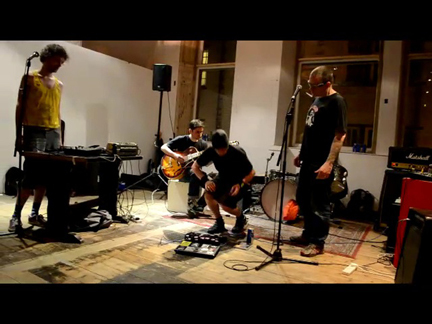 Asparagus Piss Raindrop is a crypto conceptual stand-in band OR a science fiction nerd-rock concept band. The music is never repeated and the players are never the same. On August 3rd the group will play one piece in two cities. Glasgow line-up will feature Neil Davidson, Stuart Arnot, Tuukka Asplund, Julia Scott, Liene Rozite and Brooklyn crew is Nathan Gwynne, Paige Martin and Fritz Welch. They will perform a simultaneous multi-faceted score via telepathic link starting at around 20:00 GMT. The Brooklyn group will repeat the entire process at 8pm EST. 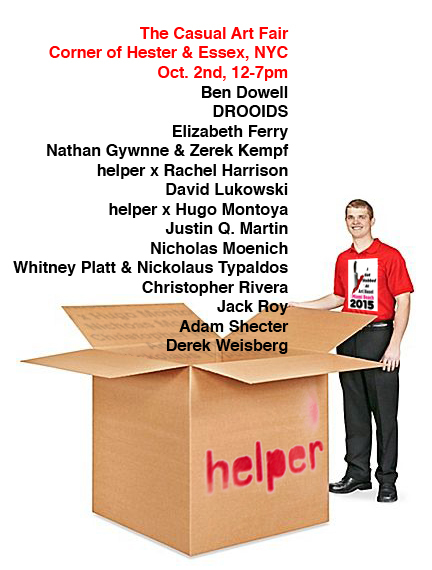 helper will participate in GO, a Brooklyn-wide open studio event hosted by the Brooklyn Museum.